ShutterstockKeep your vodka in the fridge, not the freezer. Putting your vodka in the freezer is a big mistake, according to the creator of Grey Goose, Francois Thibault. However, with a premium vodka, keeping it at a low temperature will block the more sophisticated aromas and flavours. He recommended storing Grey Goose at 0-4 degrees Celsius (32-39 degrees Fahrenheit). Thibault added that even good vodkas kept at room temperature might be a little too aggressive, though. It turns out storing your vodka in the freezer might not be such a great idea after all – depending on how good your tipple is. Business Insider recently spoke to Grey Goose vodka creator, Francois Thibault, who shared some spirits wisdom. Thibault told us that one of the biggest mistakes people make is putting their vodka in the freezer. 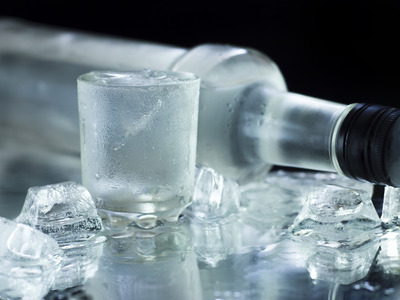 It may seem like an appealing idea to keep your vodka ice cold as, thanks to its ethanol content, it won’t freeze to a solid block unless temperatures hit -27 degrees Celsius. If the vodka you’re drinking is cheap and low-quality then keeping it at such low temperatures will hide any “aggressive, burning notes,” Thibault says. However, premium vodkas like Grey Goose should be naturally soft and not aggressive, which means that you’ll actually be hiding the more sophisticated aromas and flavours when storing it at a really low temperature. 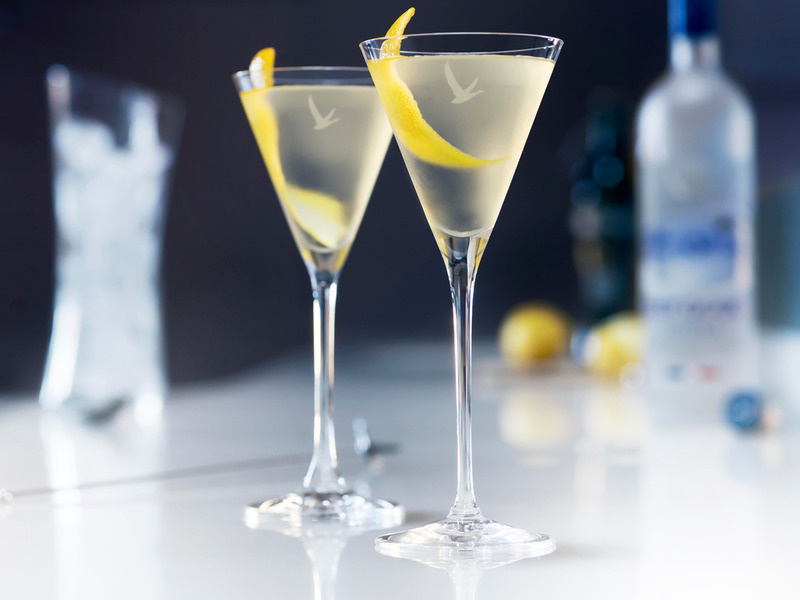 Grey GooseGrey Goose Summer Martini. He added that at room temperature, even Grey Goose vodka would be a little aggressive. Basically, putting your vodka in the freezer will subdue any flavours within the liquid, which is great if your vodka is cheap and unrefined but not so much if you’ve bought something nice. You can check out his recipe, in full, here.